CADA-ON Members can enjoy a 20% discount on studio rentals. Dance Together's studio space at 10 Heintzmann is perfect for rehearsals, one-on-one and small group classes, meetings and workshops. 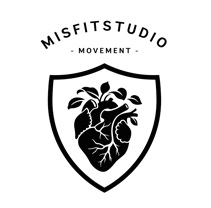 It is available for rent to local dance, fitness, movement and/or theatre artists looking for studio space. 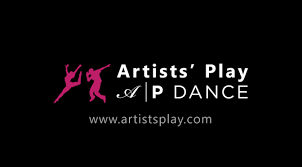 Visit https://dancetogetherproject.com/studio/ for more information and studio availability or contact studio@dancetogetherprojects.com. CADA-ON Members can enjoy one-hour private sessions for $70 (regular $120). Jane is a certified Gyrotonic and Gyrokinesis trainer and and is trained in Somatic Experiencing. Contact her at 416-908-9469 or jane.gotch@gmail.com to access discounted services. CADA-ON Members can enjoy $95 assessments (regular $120) and $60 treatments (regular $75). Trilogy Physiotherapy is Toronto’s premier comprehensive physiotherapy clinic with highly skilled physiotherapists, registered massage therapists, custom orthotics, and acupuncture. They provide the best patient care possible through advanced manual therapy techniques, prescriptive exercise, and evidenced-based treatment. Trilogy has been involved in the dance community for years and specialize in treatment of a wide array of dance injuries. CADA-ON Members can enjoy discount Non-Profit and Personal Development rates on studio rentals. City Dance Corps would like to offer CADA members in valid standing access to our discounted “Non-Profit & Personal Development” rates. Please email info@citydancecorps.com to make your reservation, and be prepared to submit a photo of your current CADA membership card alongside your photo ID. Visit http://www.citydancecorps.com/dance-studio-rentals/ to browse photos of our facilities and view discounted rental pricing. CADA-ON members can enjoy one hour of free rental space at The Underground Dance Centre. The Underground Dance Centre is pleased to offer ONE HOUR FREE rental space to CADA members. We have 6 fully-equipped spaces to choose from ranging between 600 sqft to 1,200 sqft. Contact Nicole Metz , Private Bookings and Rentals Concierge to reserve your space now: nicole@theundergrounddance.com. Contact us to find out more about our discounted rental rates for CADA members. Please be prepared to provide a photo of your current CADA membership card alongside your photo ID. Visit www.theundergrounddance.com for more information about our facilities. Discount for classes at RIO Halifax. CADA-ON members can enjoy a 15% discount at RIO Halifax. CADA-ON members can rent the second floor for $12/hr! 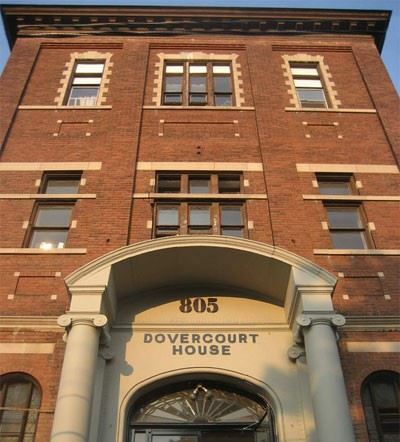 Located on the 2nd Floor of Dovercourt House, the Ballroom is the home of Kaeja d’Dance and princess productions (Yvonne Ng). Available to rent from Monday to Friday, 9am-6pm, the studio offers 1600 square feet of pole-free space, with original wooden sprung floors, 15′ ceilings, and great natural light. CADA-ON members can enjoy 10% off all products. Dance wear, dance supplies, costumes, stage make-up, wigs, masks, accessories and novelties. Proof of membership in good standing required. CADA-ON members can enjoy a 20% discount off class sessions or drop in classes! 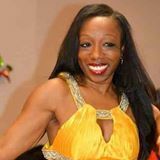 Ya Amar's Bellydance classes: focus on improving your Egyptian style Bellydance technique, with an emphasis on movement quality and musical interpretation. Ya Amar's LatinBelly classes: a sizzling and vigorous exploration of Egyptian Bellydance technique mixed together with movements and rhythms from Cuba. All studios are equipped with Marley flooring, stereo, mirrors and bathrooms. Downstairs studios have sprung dance floors, the upstairs studio is a semi sprung dance floor. Photos here. All studios are connected to The Hub Cafe, a fully equipped cafe with many vegan and gluten free options. Rehearsal rates only. Please email Artists' Play about workshop and teaching rates. bodyharmonics.com | For inquiries: teachertraining@bodyharmonics.com or 416.482.4884 x 206. 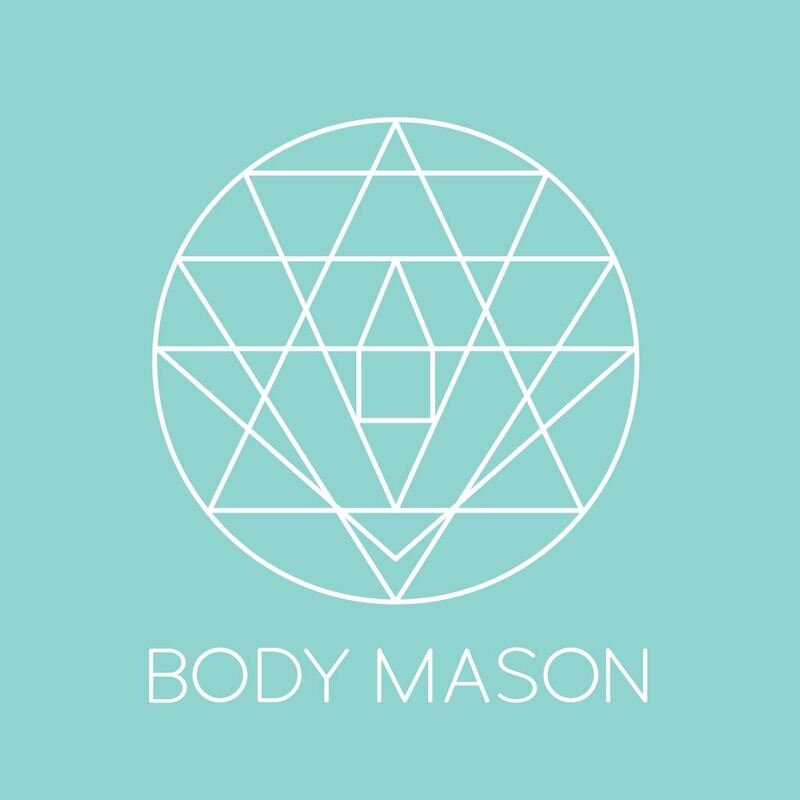 Owned by dancer Emma-Kate Millar, Body Mason works to help you get the most from your body: to understand its structure and mechanics, to recognize its unique talents and overcome its limitations, all the while increasing strength, optimizing physical health, and enhancing mental awareness. For more information and class schedules, visit www.bodymason.ca. CADA-ON Members receive 15% off all classes and private appointments. Please email info@bodymason.ca to receive a discount code that can be used online. Proof of membership in good standing is required. Created under Stelio Calagias and Eileen Birks, Metro has recently undergone a changing of hands and was re-opened on June 22nd, 2015 under Katie Hunter and Phil Nero. Check out their new dance class schedule that also includes yoga, pilates, barre fit and floor barre: www.metromovement.com. CADA-ON Members now qualify for the Equity/Actra/Apprentice discount. CADA-ON members can receive a 10% discount at Chemagne Dance on any Bellydance classes , workshops, private sessions and group sessions. CADA-ON members receive a 20% discount on private yoga therapy sessions (1,3,5 and 10 session packs). Yoga therapy improves joint and muscle function to increase range of motion, strength, and stability, and is effective in rehabilitating and preventing dance injuries. 10% off Mat and Reformer Classes for CADA-ON Members (drop-in classes only). CADA-ON members enjoy discounted rates on studio rentals at Downward Dog Yoga Centre at $15 / hr plus HST (small studio) or $25 / hr + HST (large studio). Synergy Sports Medicine is pleased to announce a partnership with CADA-ON. CADA-ON members will receive a partner's rate with a Registered Massage Therapist for 60 minute appointments. 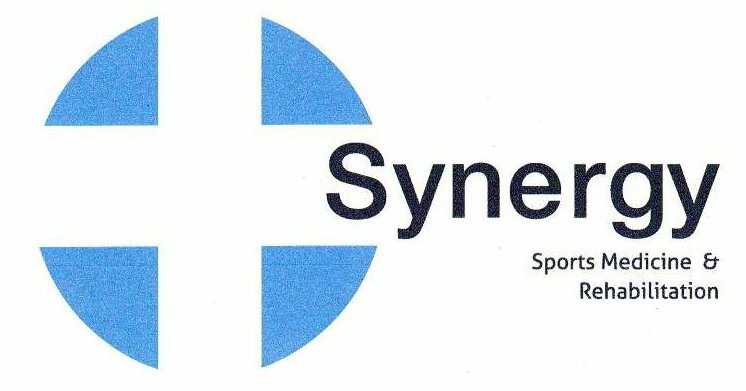 Synergy is a multidisciplinary sports medicine clinic located in West End Toronto. Proof of membership required. Call 416 703 3525 or visit Synergy Sports Medicine for more info. CADA-ON members will receive a 15% discount on class cards (5, 10 and 20 classes) and monthly memberships. Modo Yoga is a green, clean, hot yoga series that stretches, strengthens and tones muscles while detoxifying the body and calming the mind. 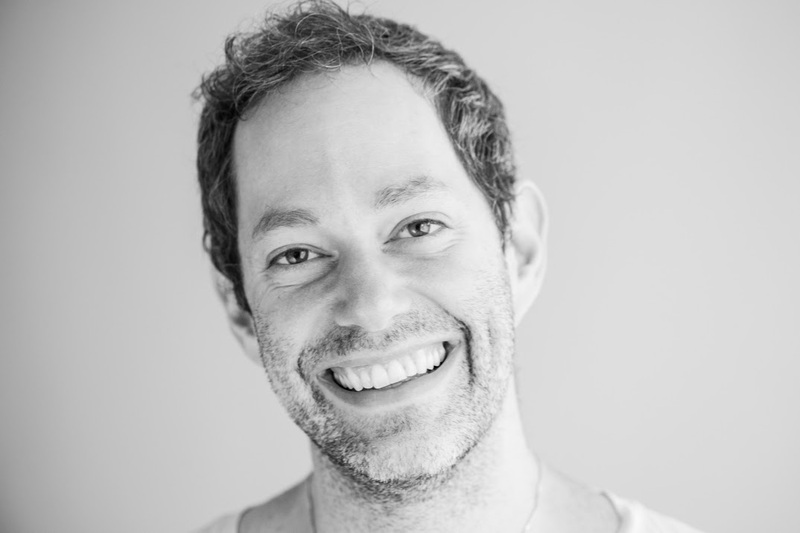 Learn more about Modo Yoga Danforth. CADA-ON members qualify for a 15% discount on a suite of services for Dancers and Performing Artists. Core services are available in Toronto, North York and Markham. Injury Rehabilitation | Injury and Performance Screening | Registered Massage Therapy | Acupuncture | Physiotherapy | Nutrition Consultations | Dance and Injury Prevention Conditioning | Foot Reflexology | Dance Compression and Orthotic products. Proof of membership required. Visit elumenahealthclinics.com or Call 647.930.1854 to book an appointment. CADA-ON members also qualify for single ticket discounts. Click here for more information. CADA-ON members receive a 15% discount on all single classes, 5, 10, 15, 20 & 50 class cards and monthly unlimited cards at Barreworks. CADA-ON members qualify for a 10% discount with VIA. Use the corporate discount code 710694 when buying on-line or with a ticket agent. Note that if asked, the name of the account is Centre for Social Innovation. We are listed in VIA's files under the umbrella of Centre for Social Innnovation and you should be asked to produce your membership card.